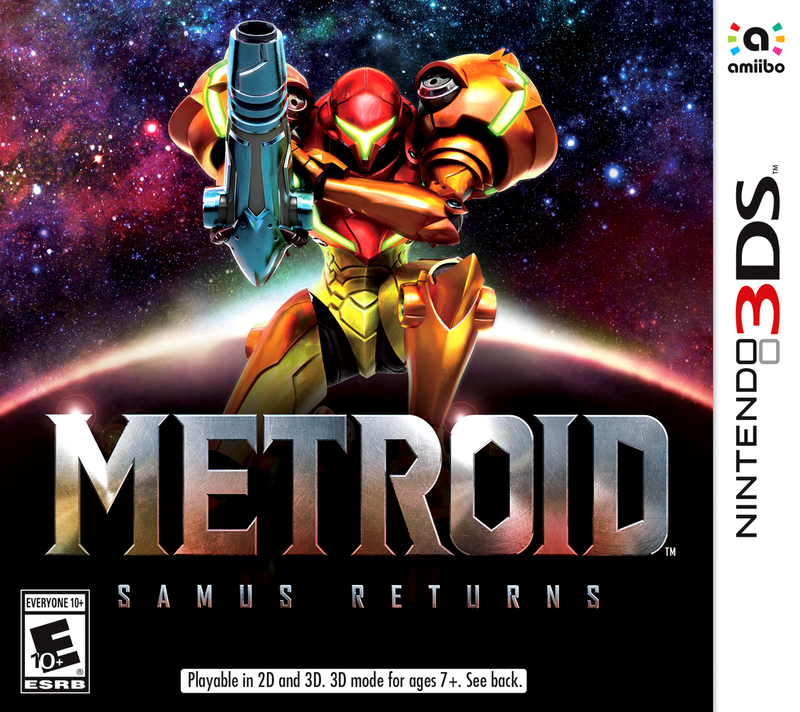 Metroid: Samus Returns releases this week for the Nintendo 3DS along with a couple amiibo figures. Developed in collaboration with MercurySteam, Nintendo calls Samus Returns a re-imagining of the original Game Boy's Metroid II: Return of Samus so I scoured my magazines for all of the coverage I could find on Metroid II which resulted in a single review. I'm surprised I couldn't find more too but the coverage for a few magazines could be in issues I'm missing. 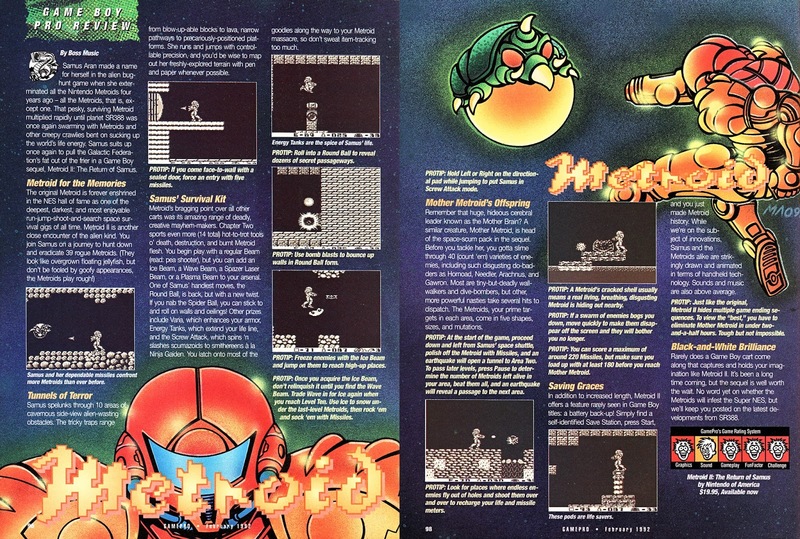 The one article I have is a review from GamePro that appeared in the February 1992 issue despite the game releasing in November 1991. 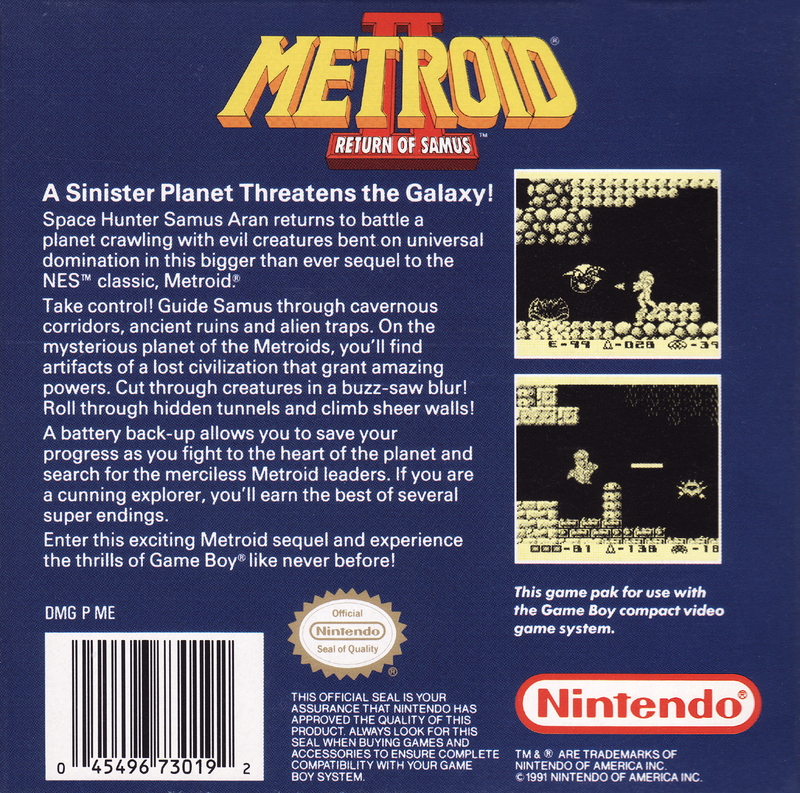 GamePro certainly liked it as they scored it near perfect with only sound falling short of a top score. Based on the few GamePro reviews I've posted this year, it appears GamePro is most critical of sound as when a game is close to perfect but not quite it is the sound holding it back. The review also lists the price under the ratings and I'm having a hard time believing it only cost $19.95; most Game Boy games were in the $29.99 to $39.99 range to start so that's likely a misprint. Although I own very few Nintendo games and haven't played many Metroid games, I do actually own Metroid II. 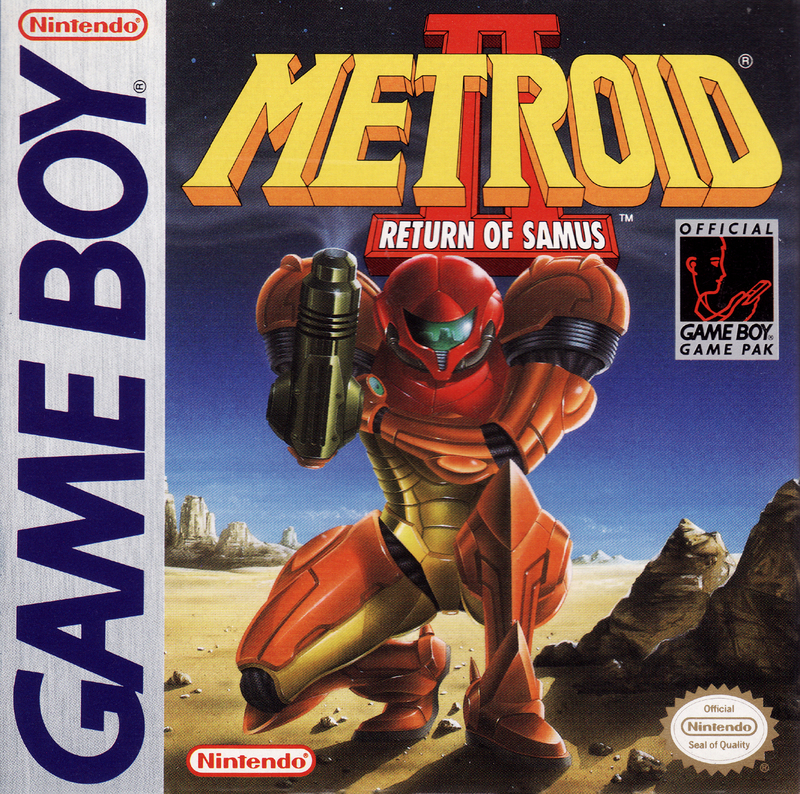 It's one of the better Game Boy games I've got which is certainly no surprise as Nintendo tends to make some of the best games that are available on its own platforms. At over 30 pages long the instruction manual is quite nice as well, perhaps one of the best Game Boy game manuals there is. 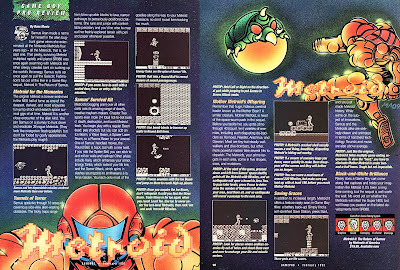 I've scanned a few pages of the manual involving the story, the planet, and Samus' suit. The story is likely similar if not the same as Samus Returns and since today's games rarely have manuals, Metroid II's manual might be the best place to read the story set-up.